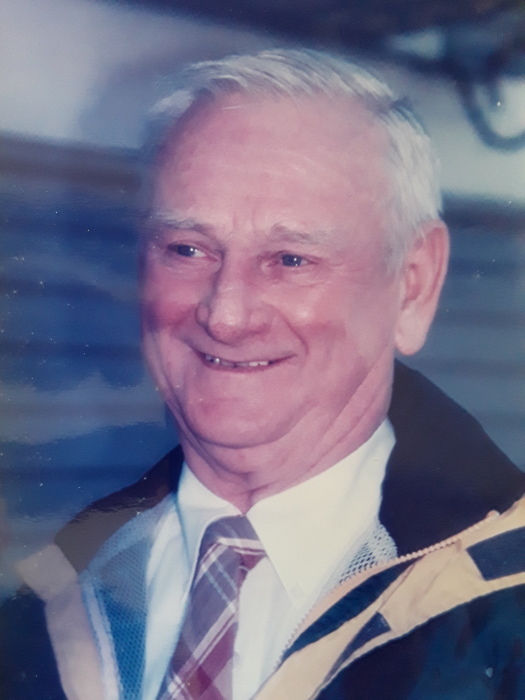 Lloyd N. Daniels, 88, a longtime resident of Newburyport, died Monday morning March 18, 2019 at the Edith Nourse Rogers Memorial Veterans Hospital in Bedford, MA. He was born in Melrose, MA on June 9, 1930 to the late Melvin and Helen (Kumph) Daniels. Lloyd was raised and educated in Beverly and was a graduate of Beverly High School. Following his graduation he enlisted in the U.S. Navy and served our country proudly during the Korean War. Upon his return form service, Lloyd took advantage of the GI Bill and graduated from the University of Massachusetts with a degree in landscape architecture. Lloyd was a self-employed Landscape Contractor in the Newburyport area for over 50 years, designing and constructing many residential and commercial gardens and landscapes. The Newburyport Garden Club also featured him on their summer garden tour. He was a talented artist with a passion for sculpting and painting; he also enjoyed sailing and dancing. Lloyd is survived by his children, Thomas Daniels and his wife Paula; Lloyd M. Daniels and his wife Jennifer; Karen Johnson and her husband Brian; and William C. Daniels; his sisters, Shirley Wilson and her husband Alan, Phyllis LeBlanc, Rhonda Voisine and her husband Victor; 8 grandchildren, 4 great-grandchildren as well as several nieces and nephews. Family and friends may call on Saturday April 27, 2019 from 11:00 AM to 1:00 PM at the Twomey, LeBlanc, & Conte Funeral Home 193 High St. Newburyport, MA 01950. In lieu of flowers, donations may be made in Mr. Daniels’ name to the Alzheimer’s Association 309 Waverley Oaks Rd, Waltham, MA 02452, or online www.alz.org. There's still time to send flowers to the Calling Hours at the Twomey-LeBlanc and Conte Funeral Home from 11:00 AM to 1:00 PM on April 27, 2019.